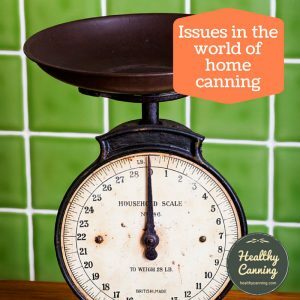 USDA canning procedures for ground meat call for it to be canned in a jar with an unthickened liquid: water, a broth, or tomato juice. You are allowed to form ground meat into patties, or meatballs, but they too must be canned in a liquid. DRY CANNING for Ground beef. 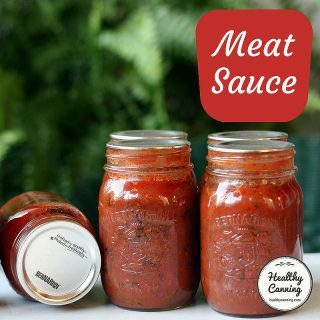 Retains, the exact texture of browned ground beef.”  https://www.homesteadingtoday.com/6517195-post13.html. Accessed July 2015. 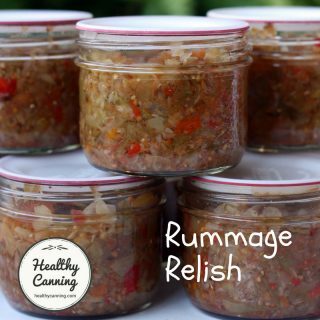 Be that as it may, there’s no approved procedure for dry canning meat patties, or, crumbled ground beef from any certified expert who has to keep public safety in mind. 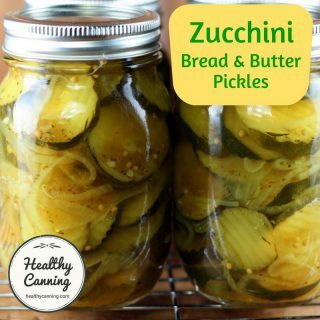 You can dry-can largish cubes or chunks of meat, but if it’s ground, all the lab testing by certified professionals for safe processing of it was done with liquid in the jar. 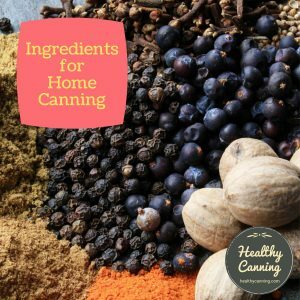 HealthyCanning.com was curious if perhaps the dry-canners were right: that you could apply the dry-canning approach for chunks of meat to ground meat. 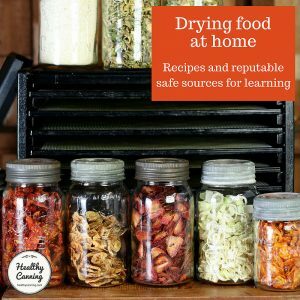 So, we asked the National Center for Home Food Preservation (NCHFP.) 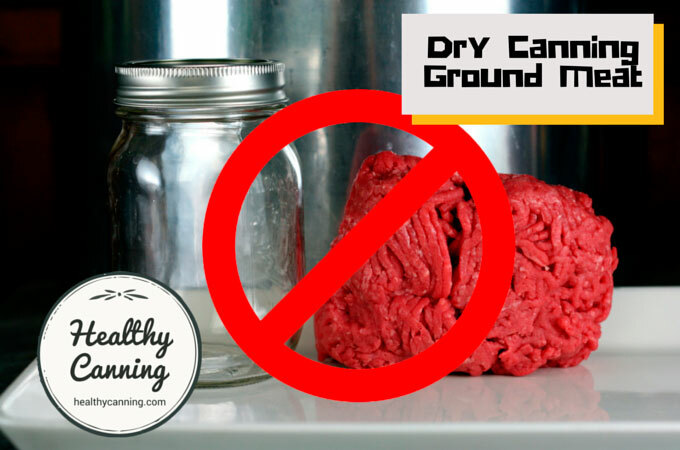 The NCHFP confirmed in an email to us that they expressly recommend against dry canning ground meat. NCHFP to Randal Oulton. 29 May 2015. Correspondence on file. No proper lab research has come up with a canning process time for ground meat packed dry into jars. 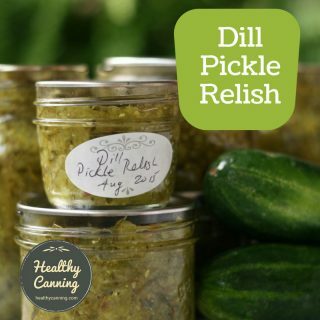 The amount and type of liquid in the jars does influence what the correct process time should be. 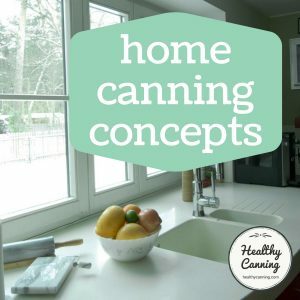 Without the liquid, you are just guessing and no longer following a guaranteed safe, tested method for canning ground meat. 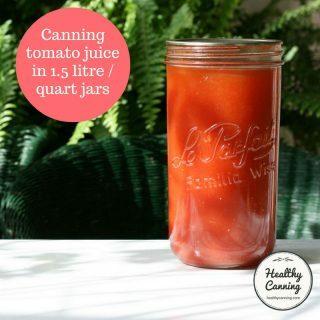 Ground meat, whether it’s beef, pork, lamb, venison, or bear — any ground meat, whether loose or formed into patties, must be packed into a jar with some kind of unthickened liquid (water, broth, or tomato juice) before pressure canning. 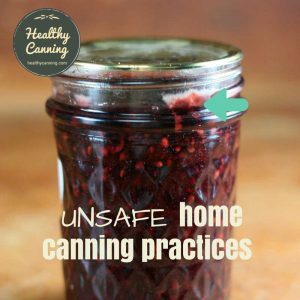 Disregard anyone who says anything else about canning ground meat: there is risk involved for anyone consuming the end product. 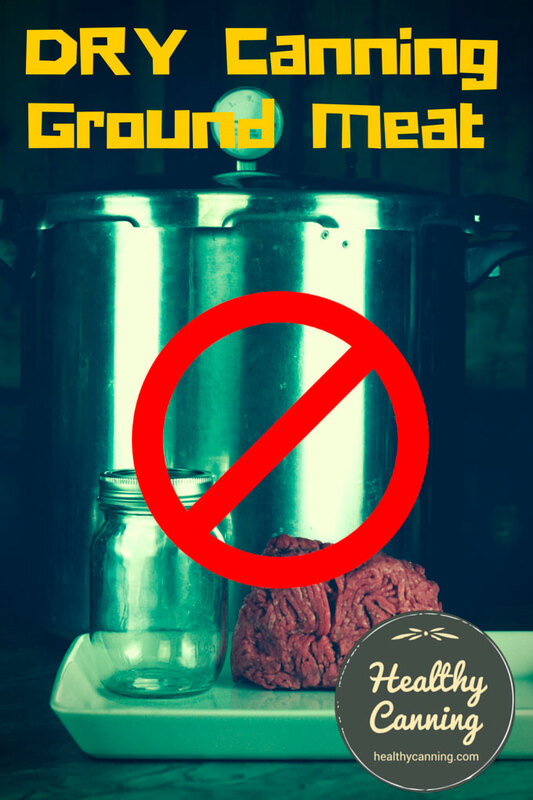 Here are the USDA’s proper guidelines for canning ground meat. 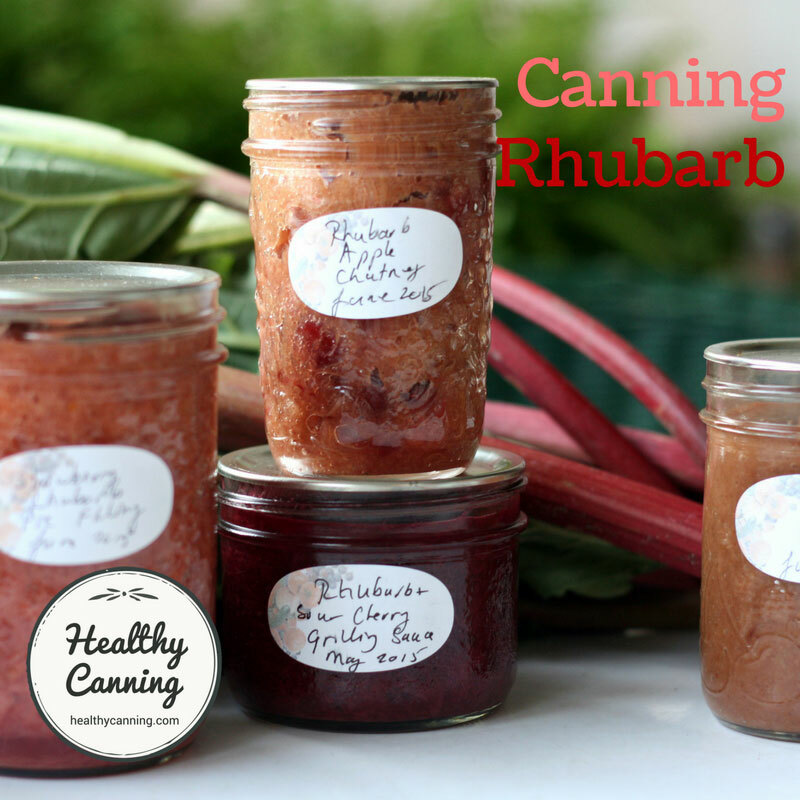 See also: Home-canning ground poultry. 1. 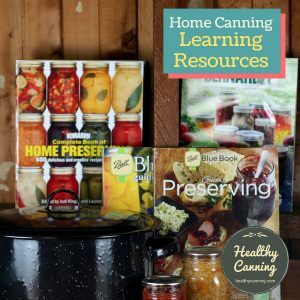 ↑ https://www.homesteadingtoday.com/6517195-post13.html. Accessed July 2015. 3. ↑ NCHFP to Randal Oulton. 29 May 2015. Correspondence on file. 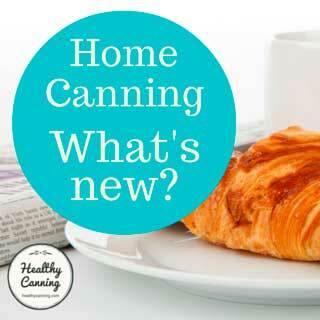 I am interested in canning filling for French meat pie. My recipe contains; ground beef, ground pork, chopped onion, ground black pepper, kosher salt, cinnamon, nutmeg, ground cloves, water and butter. 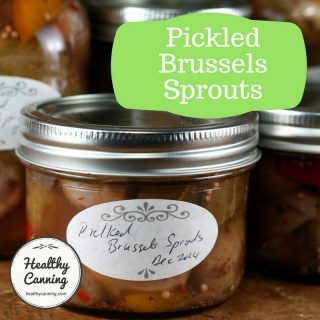 Can this cooked filling be safely preserved in quart jars, using a pressure canner? You must mean Tourtière. I have been wondering that myself. Let me check my sources, and I will get back to you.